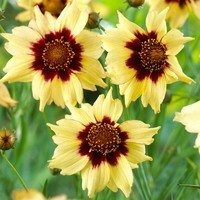 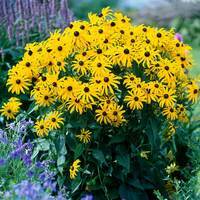 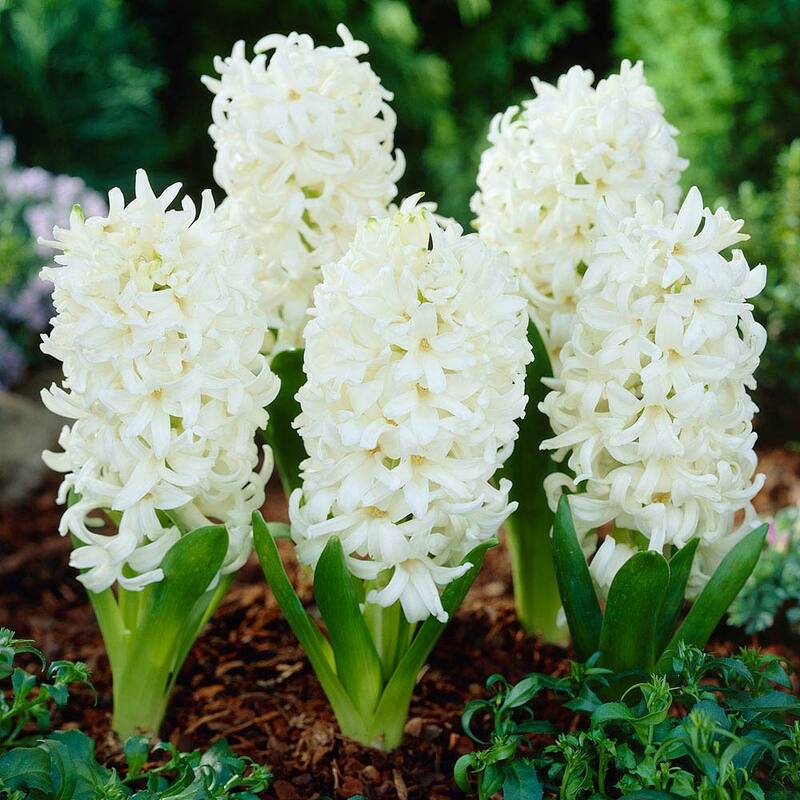 Beautiful bell shaped flower heads with bright green spears of foliage. 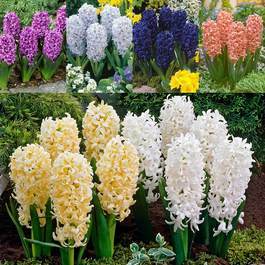 5 each of Gypsy Princess (yellow), Gypsy Queen (orange), Kronos (violet), Miss Saigon, Sky Jacket (blue) and White Pearl. 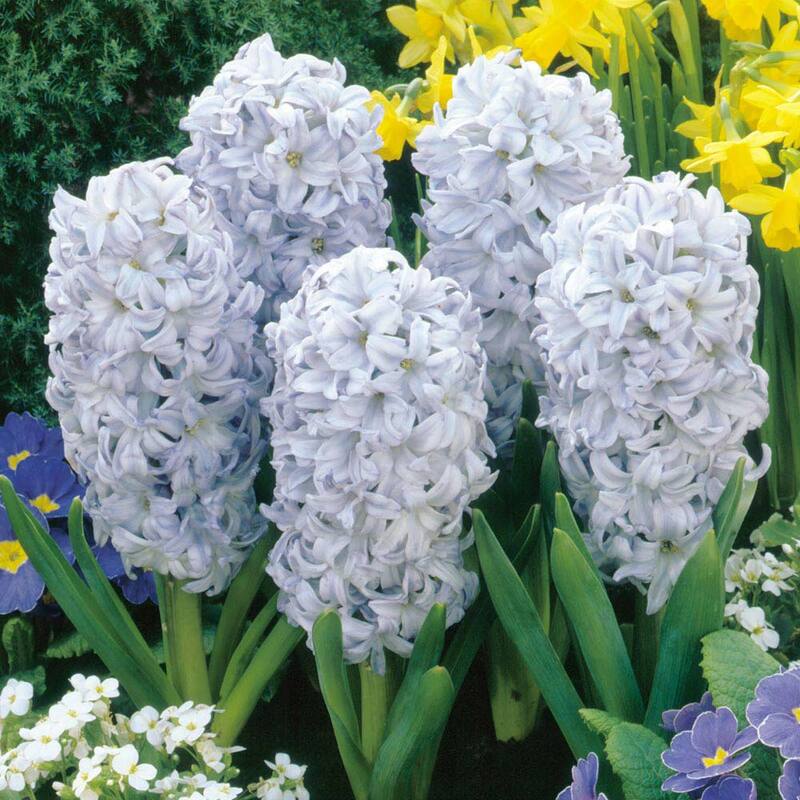 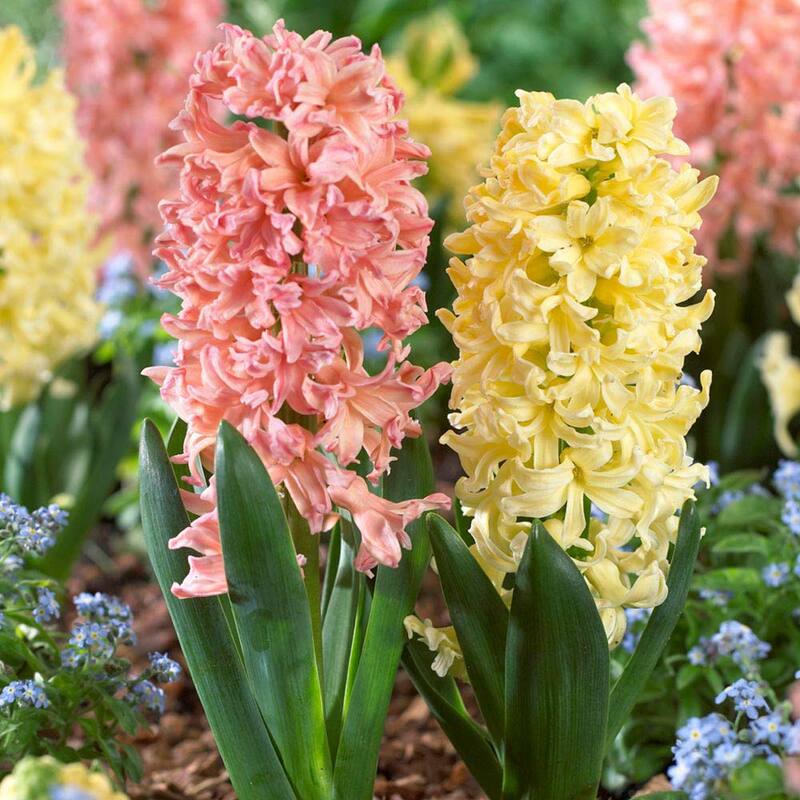 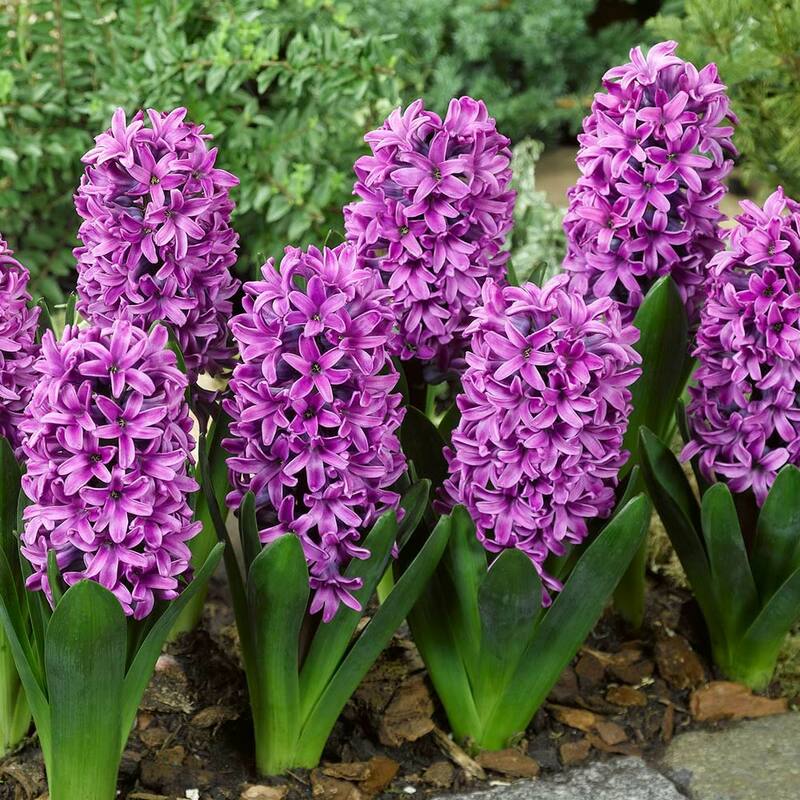 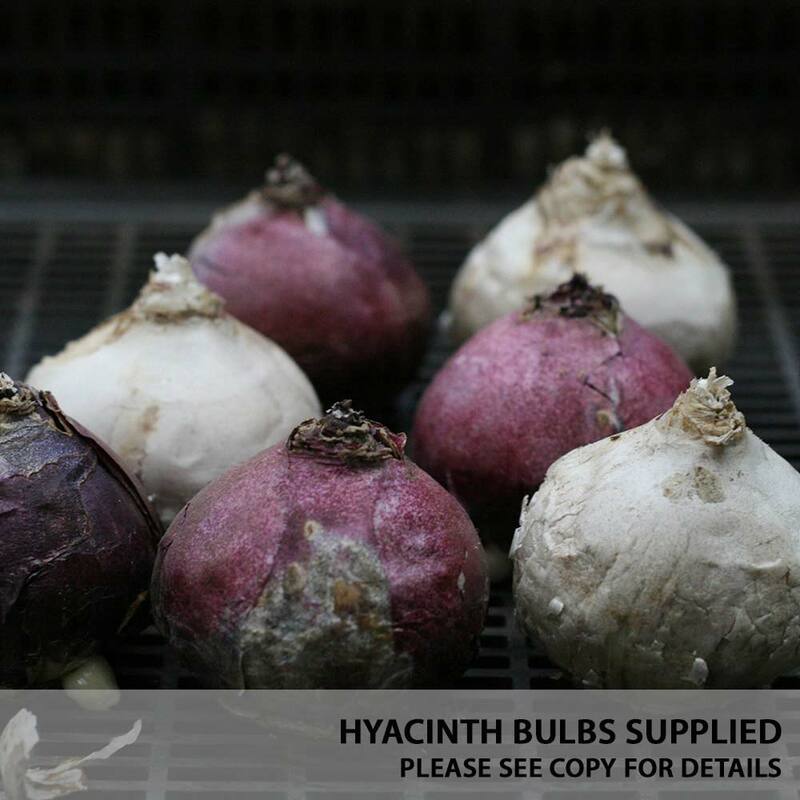 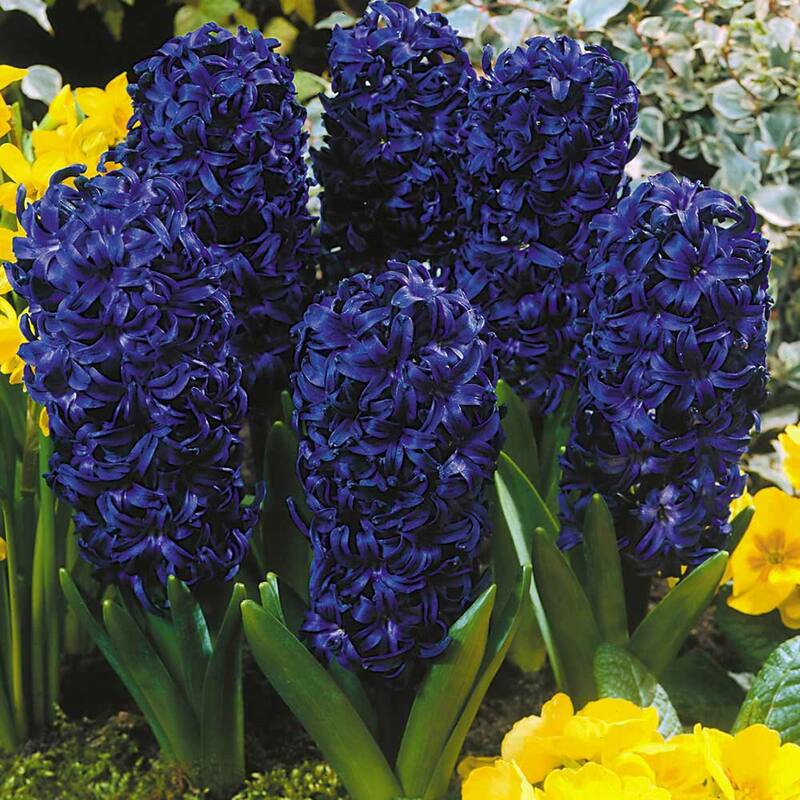 17-18cm bulbs supplied.